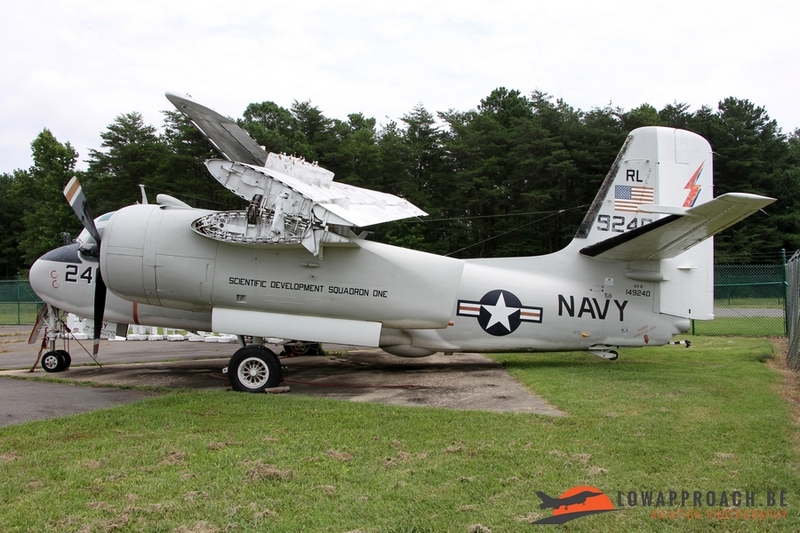 Patuxent River Naval Air Station in the state of Maryland was officially commissioned in April 1943 and under the influence of the Second World War and the Cold War grew rapidly into one of the US Navy major locations due to its close location on the US East Coast. 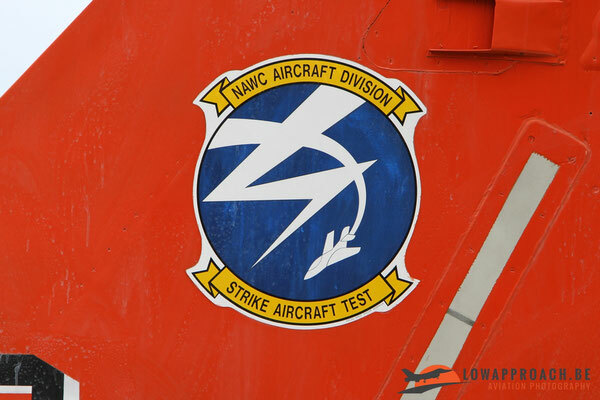 In addition, in the late fifties the station became the center of Naval testing with the creation of the US Navy Test Pilots School in 1958 and the Weapon Systems Test Division in 1960. 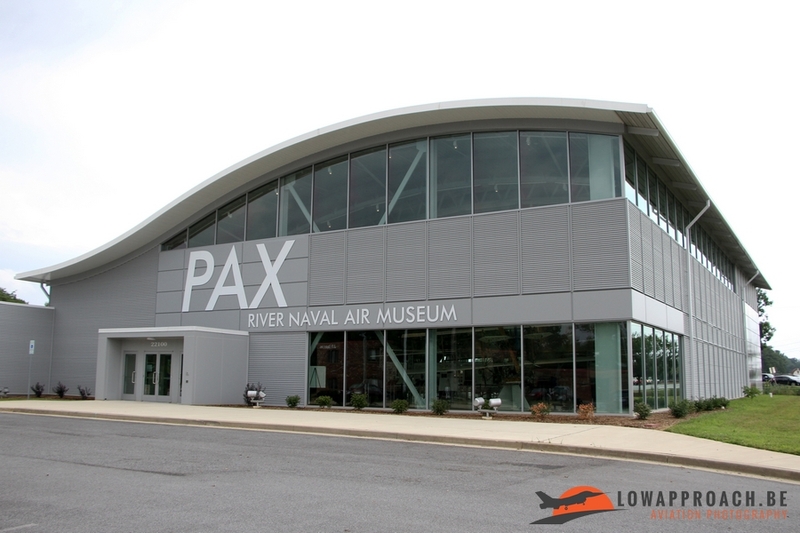 To this day 'Pax River' is, together with NAWS China Lake on the West Coast, the principal location where new naval aircraft, weapons and electronic systems are developed and tested. 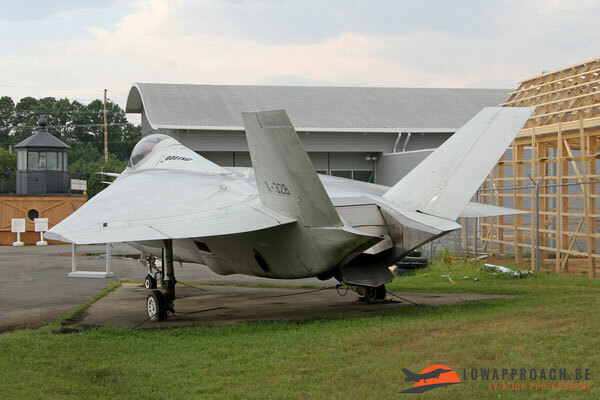 Just outside the main gate of the Air Station a museum is completely dedicated to the history of the station, its men and women and off course the aircraft and helicopters that have been used over the years. 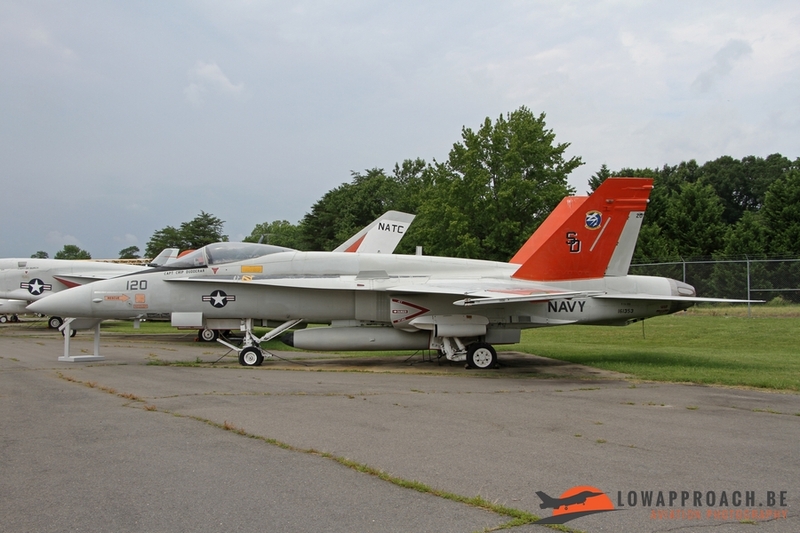 The museum consists of two buildings (with a third under construction) and a large outside platform where the majority of the aircraft are displayed. 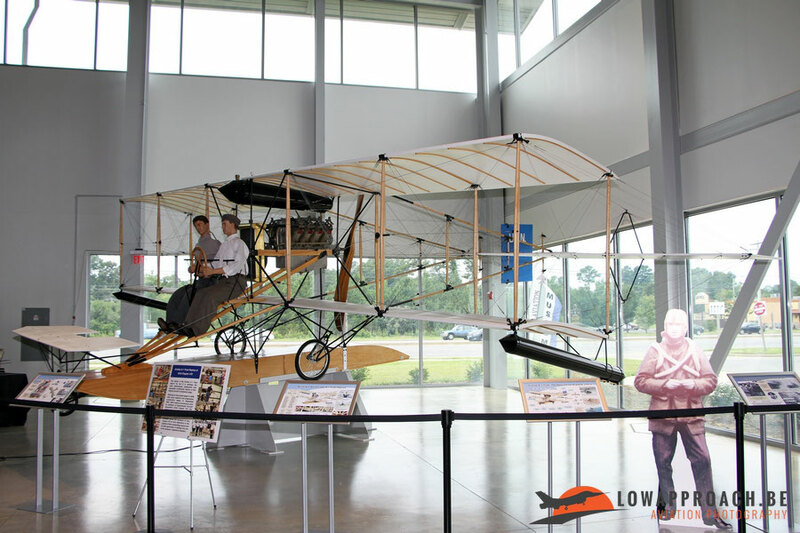 When you enter the main building you are greeted by a replica of the first aircraft ever in use with the US Navy, a Curtiss Model E-8-75 seaplane, registered the A-1, and nicknamed 'Triad' in the US Navy. 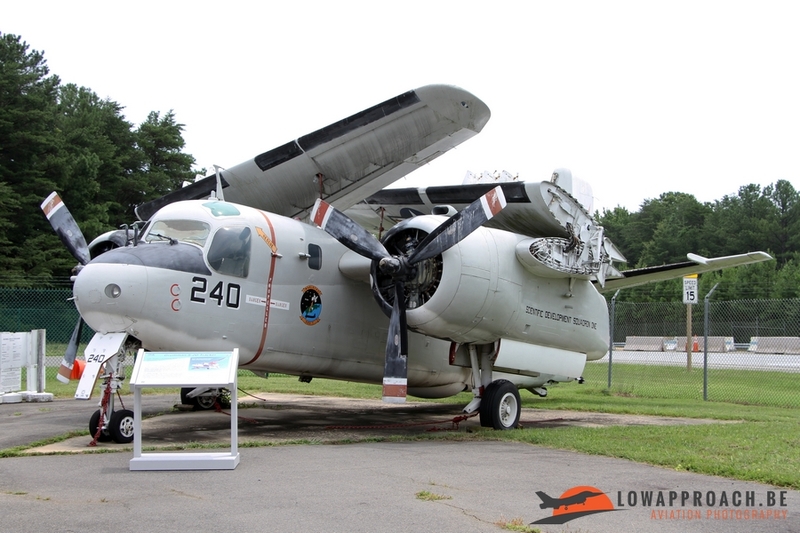 The Curtiss was responsible for many firsts in US Navy service, like the first cross-country flight in a seaplane and most importantly, being the first aircraft to be launched by catapult from a ship, so we can consider this is the first 'carrier aircraft'. 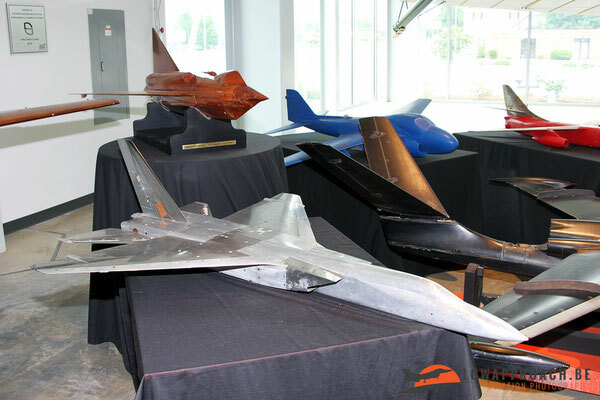 Inside the main building only a handful of aircraft are present, representing the various areas that are covered by the rest of the museum. 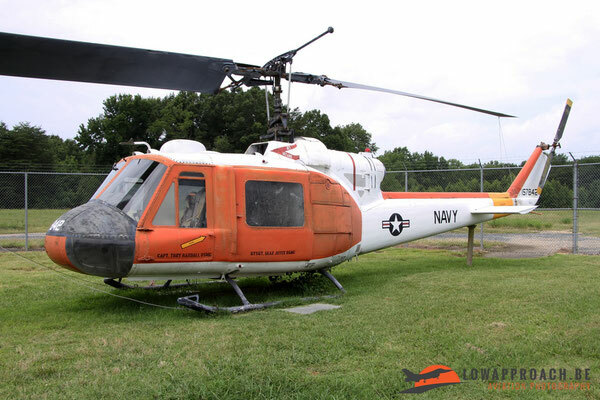 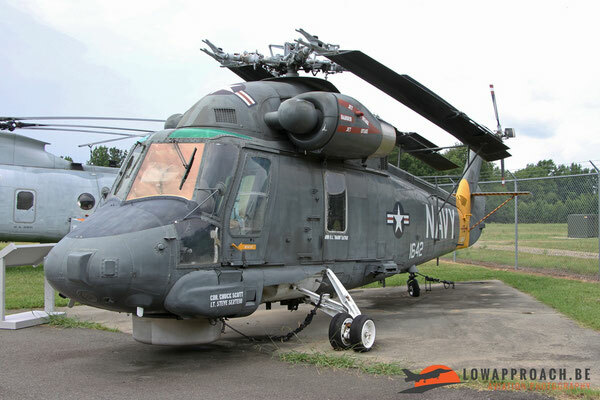 We find here a Sikorsky UH3A Sea King, a Northrop T38A Talon that used to be operated by the US Navy Test Pilots School, a Lockheed-Martin X35C Joint Strike Fighter and finally a Northrop-Grumman RQ8A Fire Scout drone. 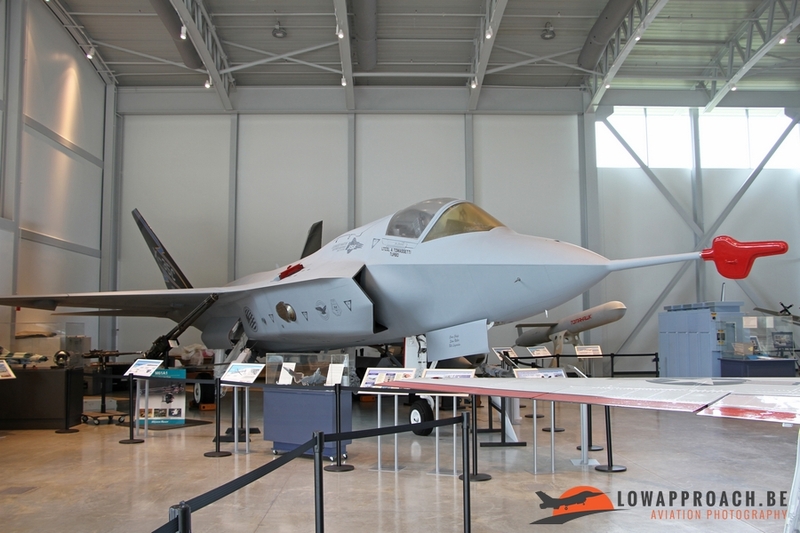 The X35C on display is the second prototype of the X35C which made its first flight in 2000. As already mentioned the majority of the aircraft in the museum are currently on outside display, but at this moment a third building is under construction so hopefully some of the rarer exhibits can move inside to protect them from the weather. 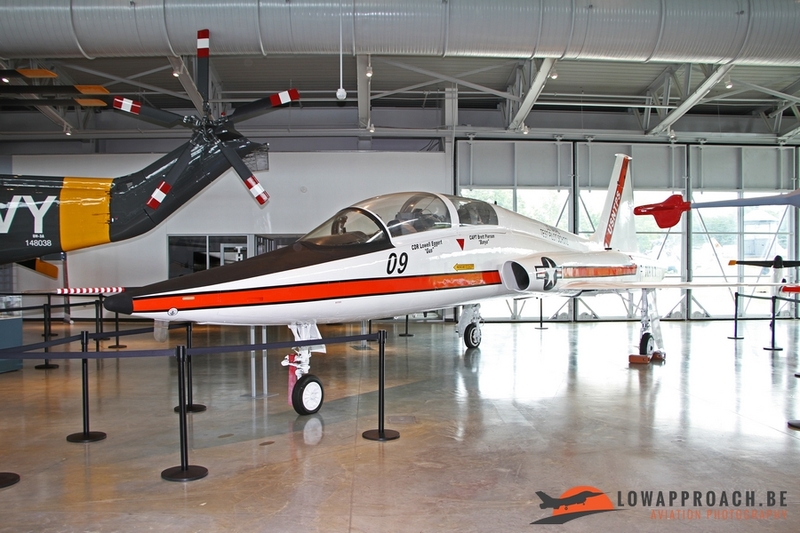 The first category I want to highlight are the various jet types that are on display. 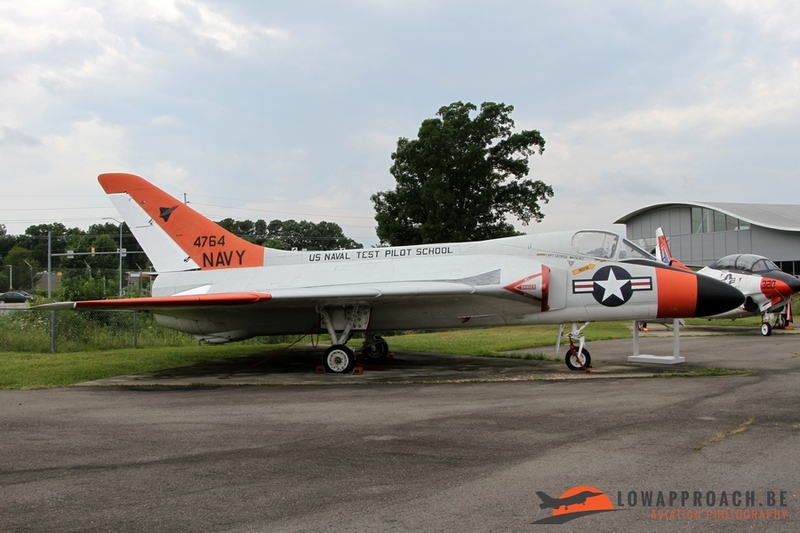 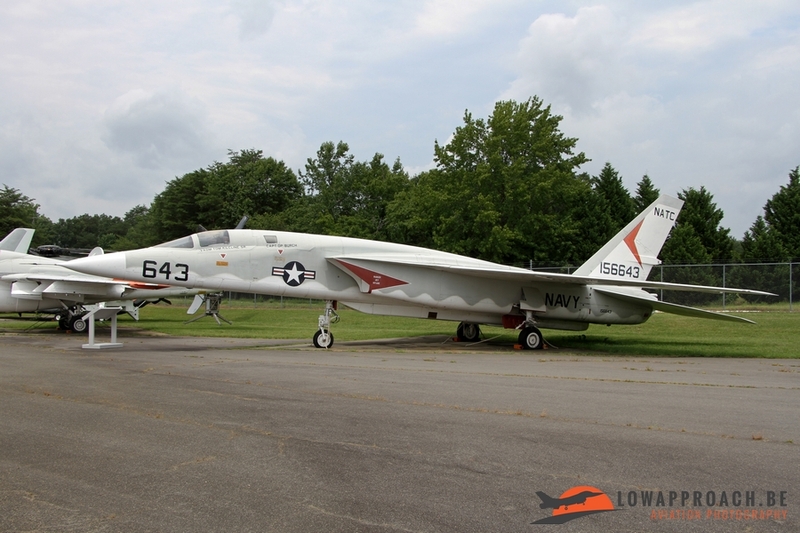 From the early years of jet flying the museum owns a Douglas F4D-1 Skyray and a Grumman F9F-8 Cougar. 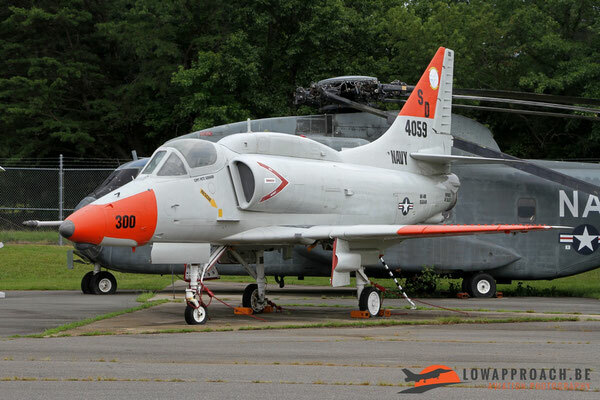 One has to mention that virtually all aircraft on display still bear the markings while in use with one of the many test units on Pax River, thus with high visibility markings. From the 1960’s we see a Ling-Temco-Vought NA7A Corsair II and a McDonnell-Douglas F4J Phantom, followed by a Douglas NA4M Skyhawk. The last aircraft in this category is the North American RA5C Vigilante. 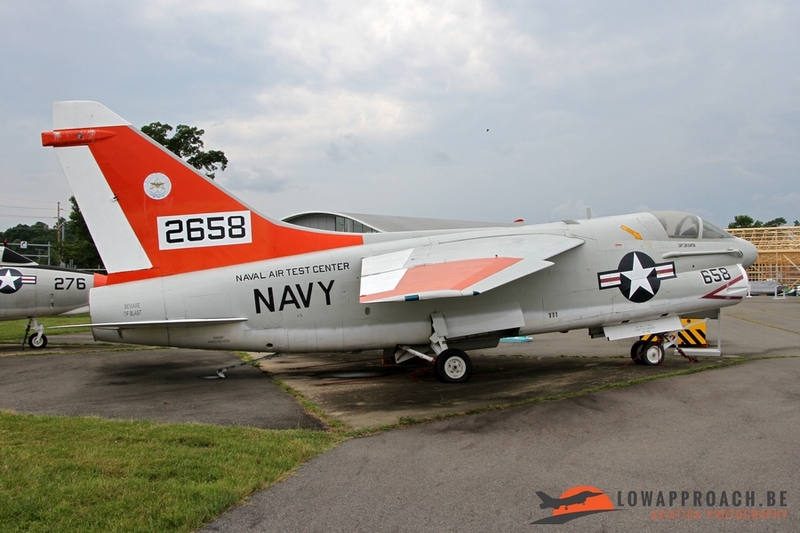 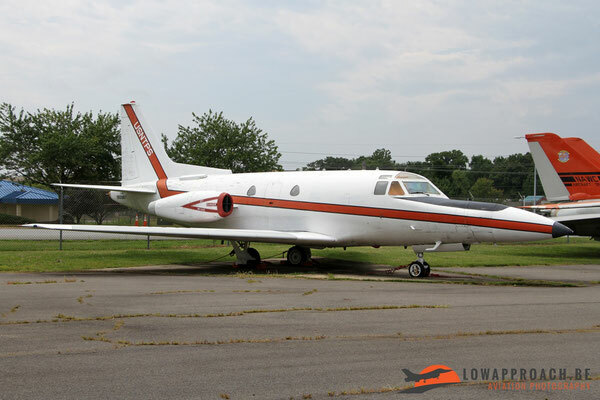 This very elegant aircraft made its first flight in 1958 and was use on the US Navy carriers until its retirement in 1979. 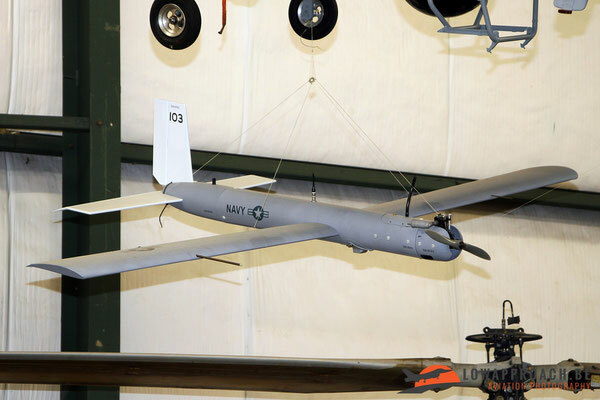 It was the result to fulfill the carrier-based, long range, all-weather strike bomber, capable of delivering nuclear weapons. 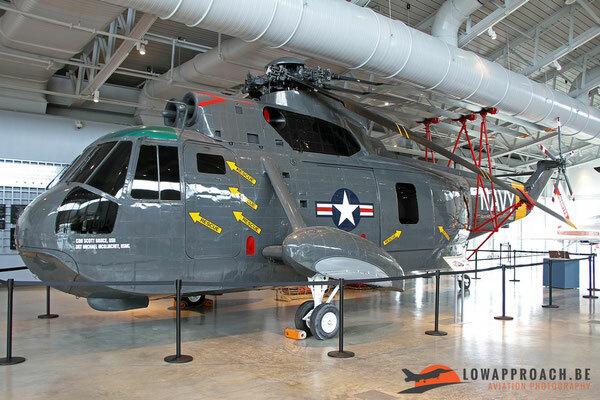 In its days it was one of the largest and most complex aircraft to be based on an aircraft carrier. 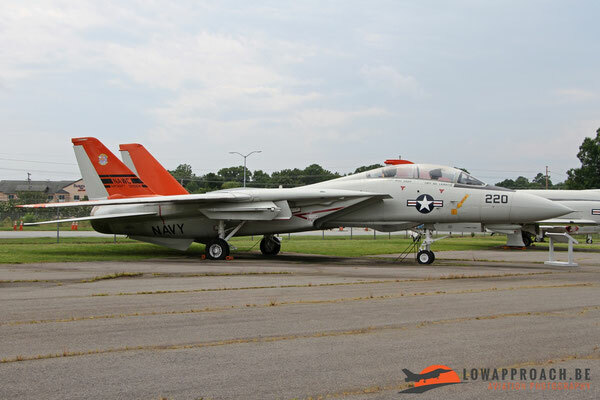 From more recent years we find the Grumman NA6A Intruder, a McDonnell-Douglas F/A18A Hornet and off course the Grumman NF14D Tomcat. Last aircraft in this row is the Boeing X32B concept demonstrator aircraft. 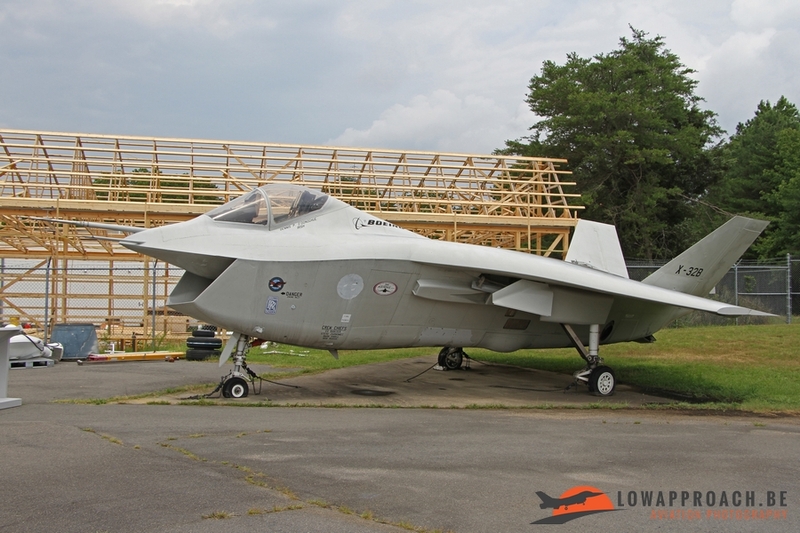 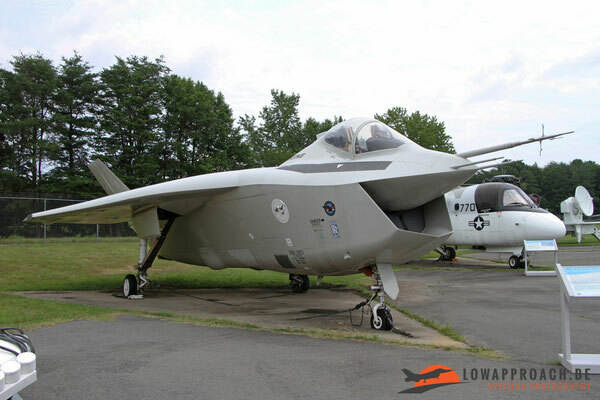 The X32B was, together with the Lockheed-Martin X35B, in the running for the joint US Navy/US Air Force/US Marine Corps Joint Strike Fighter program, but was not withheld after the evaluations of the demonstrator aircraft. 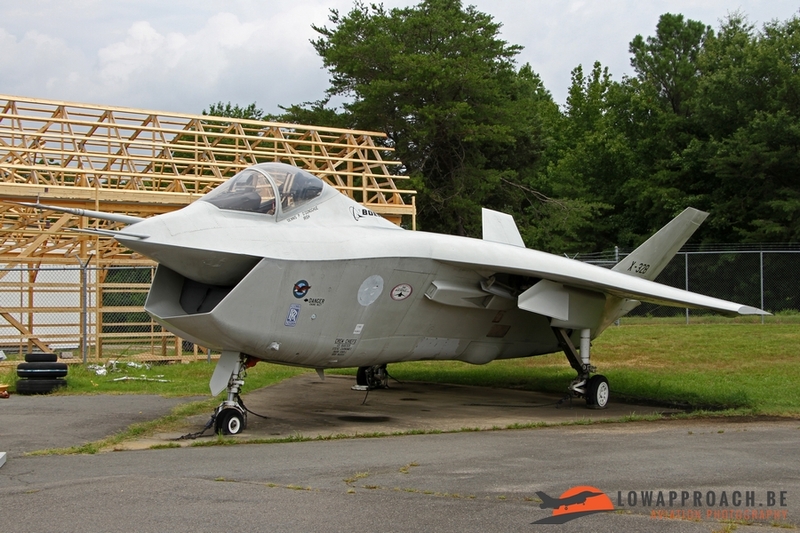 The X35, was then further developed into what we now know as the F35 Lightning II. 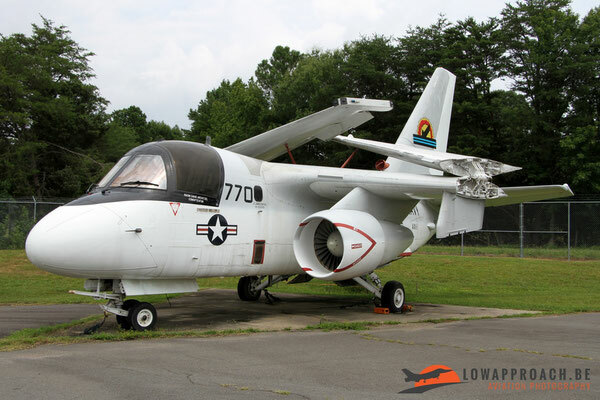 After my visit the museum also received a Grumman EA6B Prowler. 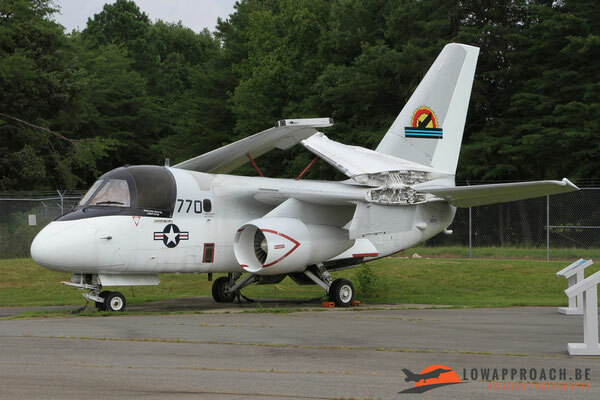 As the Prowler is leaving the US Navy inventory, and further development and testing was stopped, it was officially unveiled on December 1st, 2017. 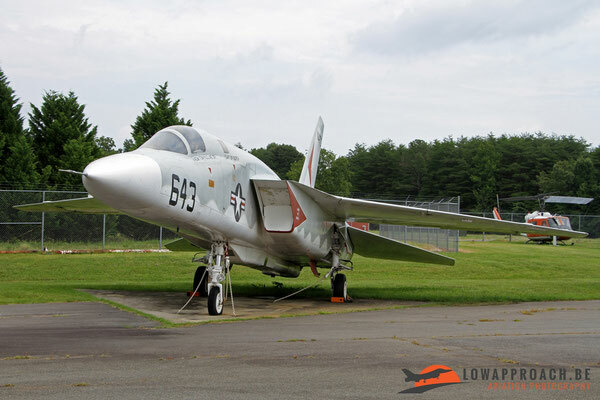 NAS Patuxent River is not only responsible for the testing of jet aircraft, but also training aircraft, helicopters, propeller aircraft, electronic systems and weapons. Aircraft in this category are the Grumman S2D Tracker, Grumman E2B Hawkeye and the Lockheed S3B Viking. 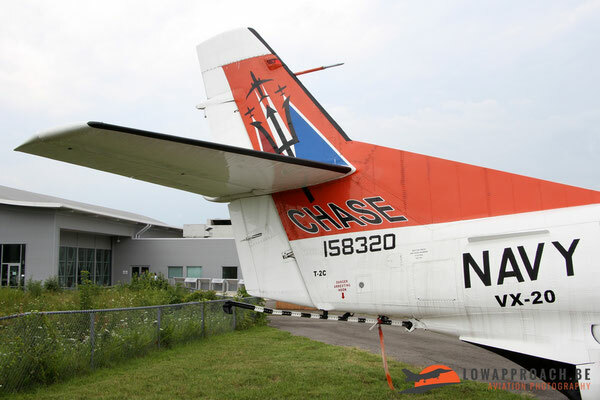 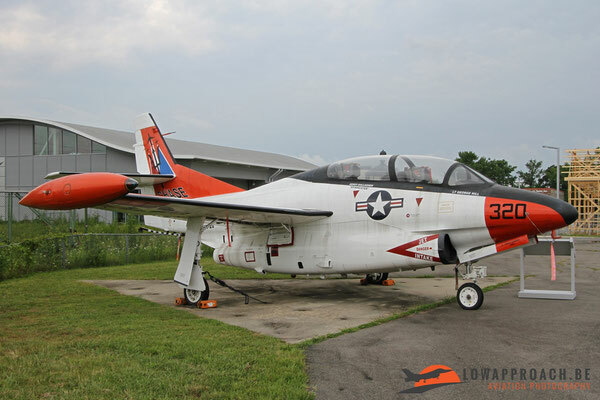 The only training aircraft on display is the Beech PD373 Texan II, which was developed from the Pilatus PC9 by Beech and entered service with the U.S. Navy and Air Force (and later several other countries) as the Beech T6 Texan II. 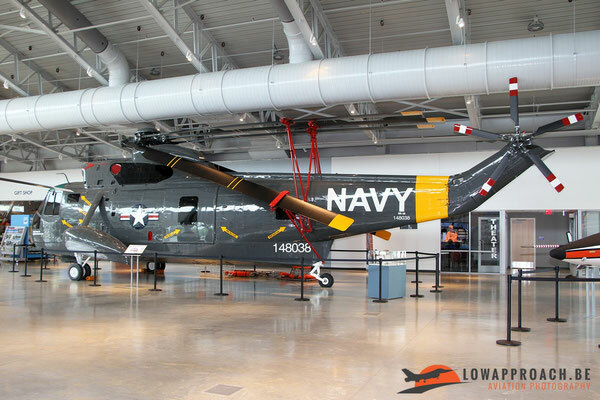 Apart from the Sikorsky Sea King which we saw in the main building the museum has four other helicopter types on display. 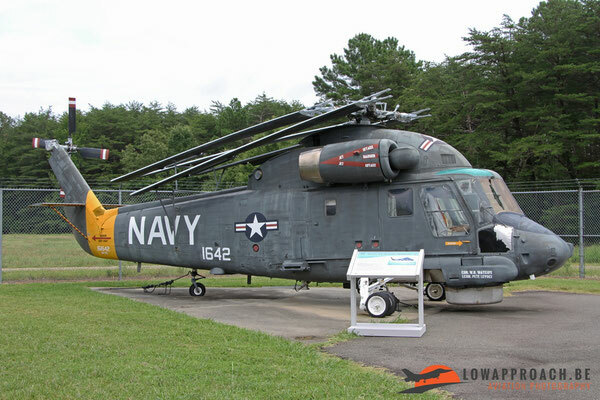 By far the largest is the Sikorsky NCH53A Sea Stallion, followed by a Boeing-Vertol CH46E Sea Knight, Bell TH1L Iroquois and finally a Kaman SH2G Seaprite. 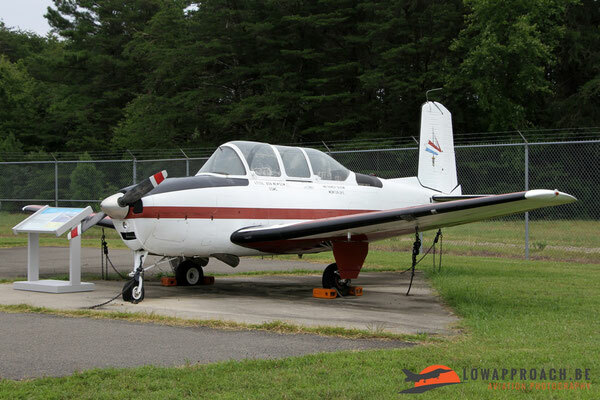 To support all the testing and for the training of new test pilots Pax River has operated several additional aircraft. 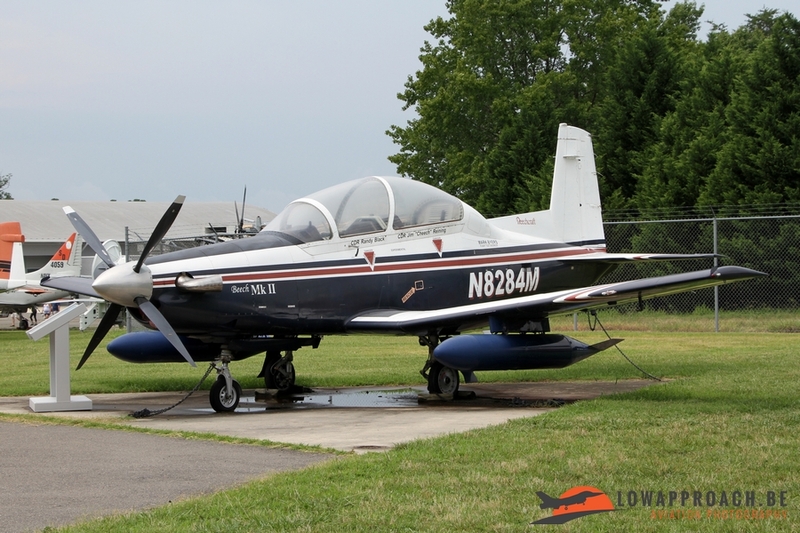 Smallest in this category is the Beech T34B Mentor. 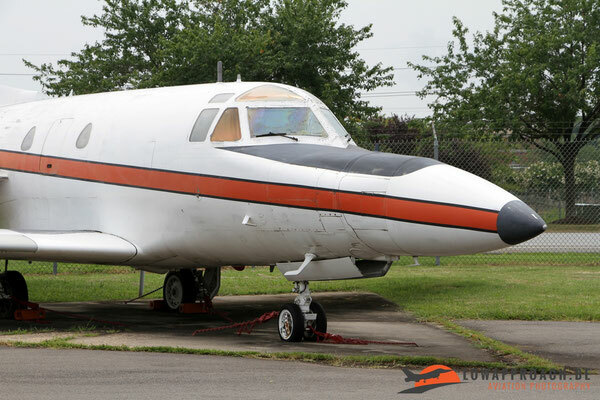 For the testing of new radar systems they had a North American T39D Sabreliner, that had received a serious nose job. 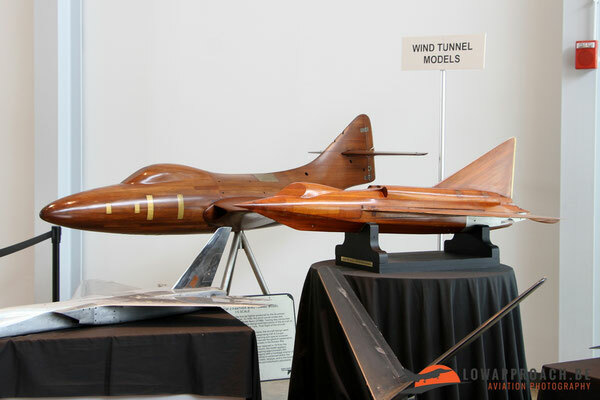 Finally they had several Rockwell T2C Buckeyes that was amongst others used as a chase plane during the testing of prototypes. 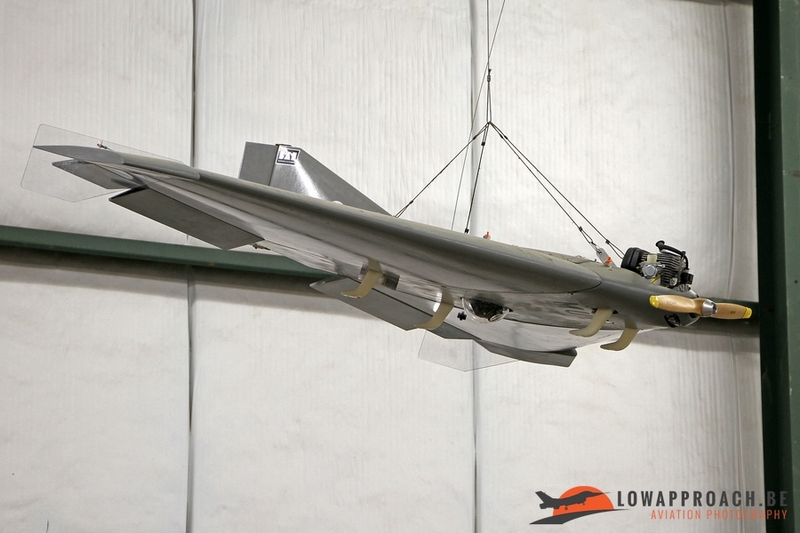 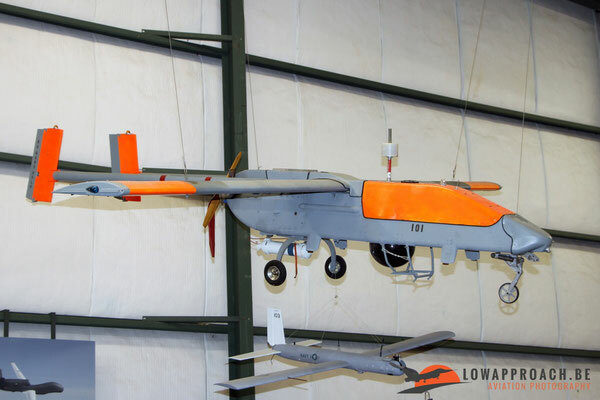 In recent years Pax River has also been involved in the testing in drones of various sizes. A few examples of these are the Aerosystems BQM147 'Exdrone' (or expandable drone), a mini drone for use on the battlefield by the US Marine Corps, the Sensitel/BAe Systems Silver Fox and the AAI RQ2A Pioneer. 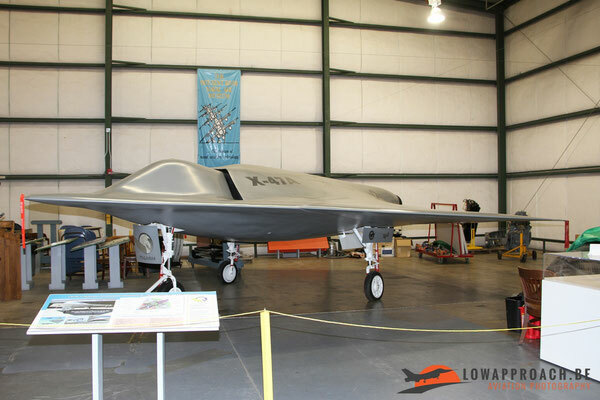 The future is near and the US Navy is currently developing larger drones for use from its aircraft carriers, one example being the Northrop-Grumman X47A 'Pegasus', a mock-up is on display in the museum. 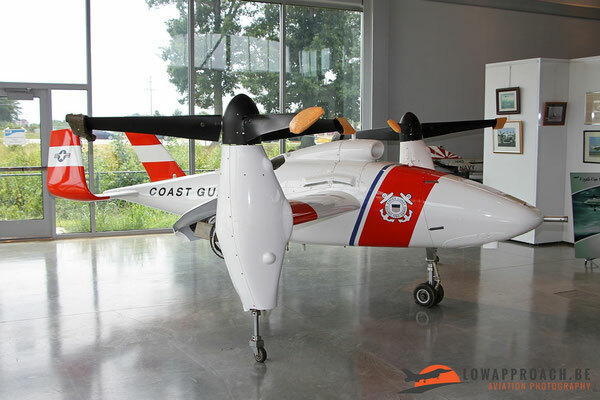 Also the U.S.Coast Guard is currently studying the potential use of drones the future, an example on display is Bell Eagle Eye. 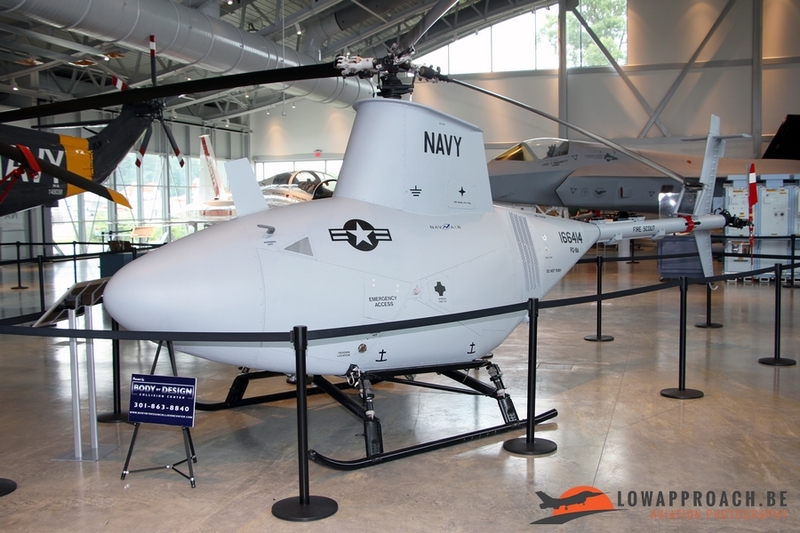 The intention was to use this type of device for the gathering of intelligence and observation, but after an initial order of a slightly larger Eagle Eye, the Coast Guard put the program on hold. 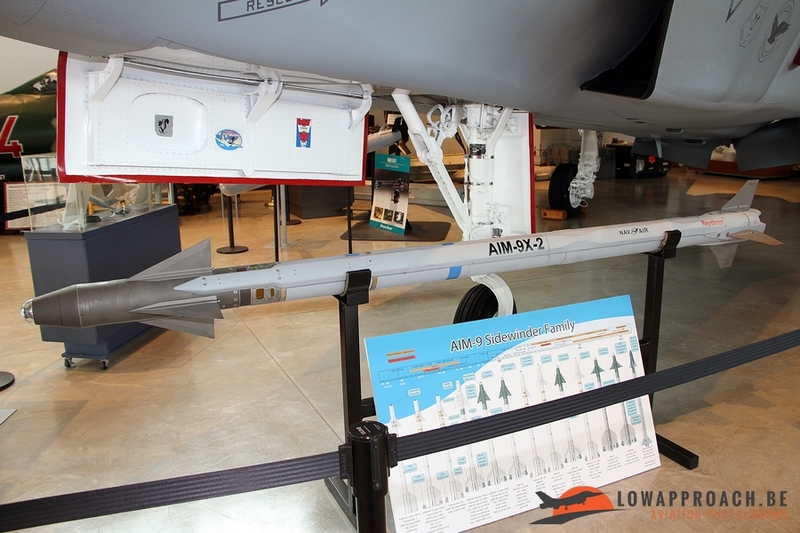 known Raytheon AIM9X-2 Sidewinder, which also recently entered service with the Belgian Air Force. 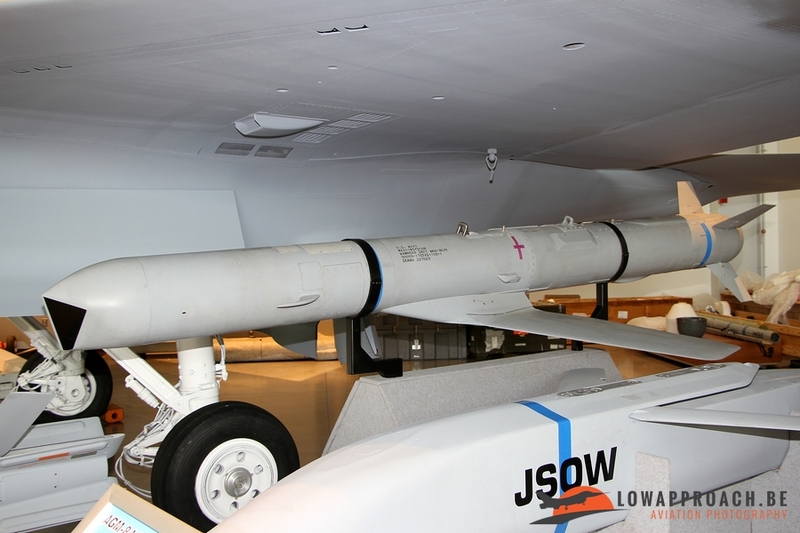 The Grumman TARPS-pod, Tactical Airborne Reconnaissance Pod System, was a large and sophisticated camera pod developed for the Grumman F14 Tomcat as an interim measure until the F/A18 Hornet was available as reconnaissance capability. 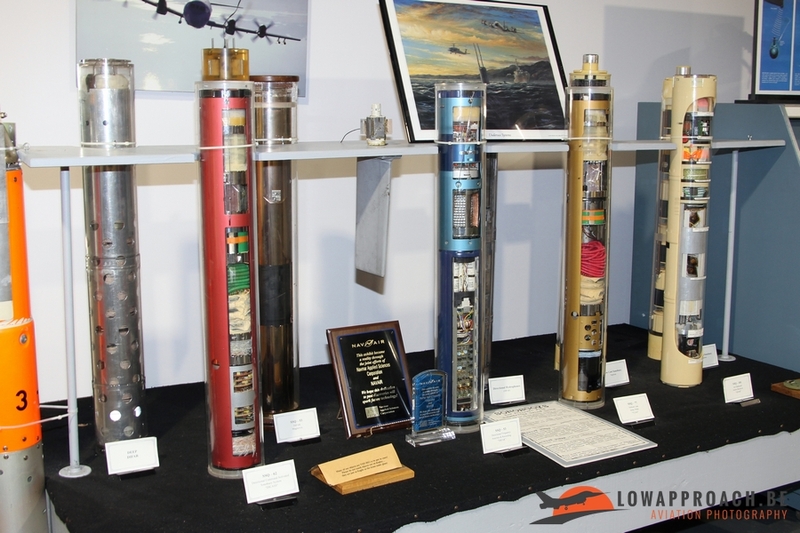 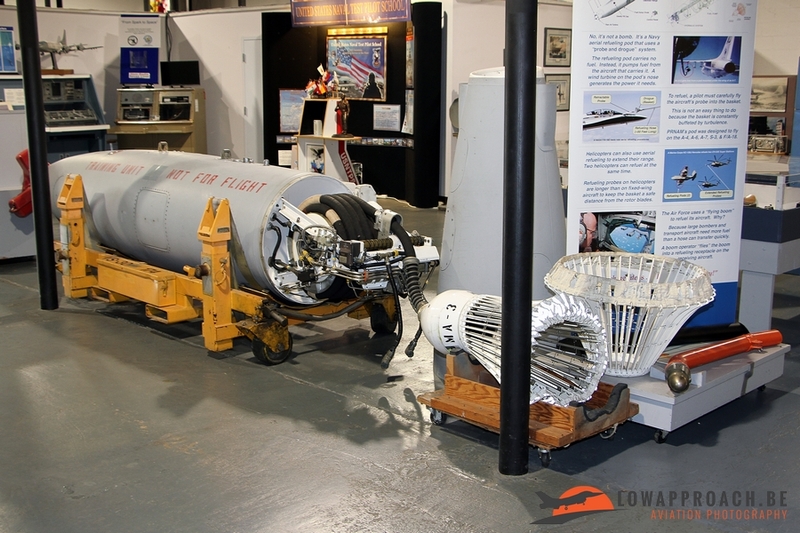 In the second building the focus is put on the electronic and other support systems that were used over the years, like the Sargent-Fletcher Aerial Refueling Pod and the various types of Sonobuoys that were dropped in the sea in order to track down enemy submarines. Other items on display include wind tunnel models used during the development of aircraft, flying helmets like this nicely painted experimental flight helmet intended to be used by the V22 Osprey-crews. 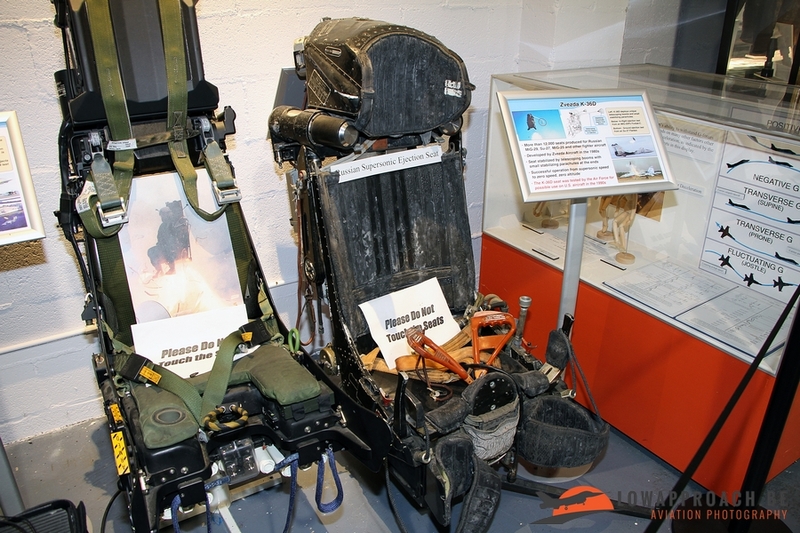 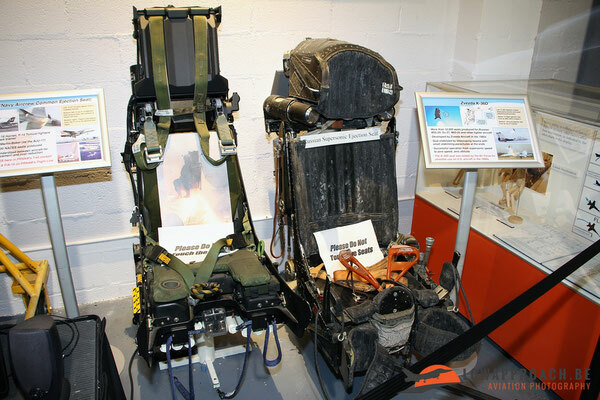 To conclude also a nice collection of ejection seats is present, including a Russian Zvezda K36D, used on the MiG25, MiG29 and Su27. 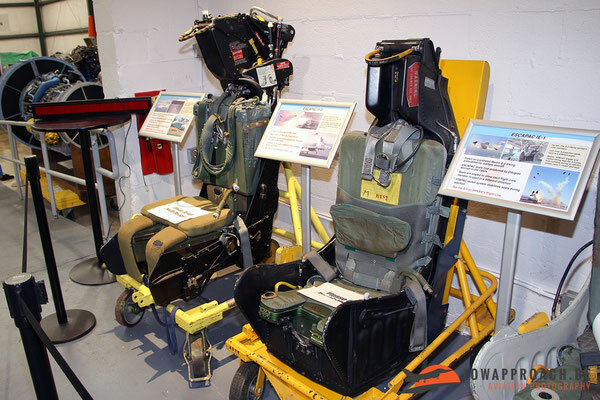 In the 1990’s the U.S. Air Force tested the proven Zvezda seat for potential use on American aircraft types. 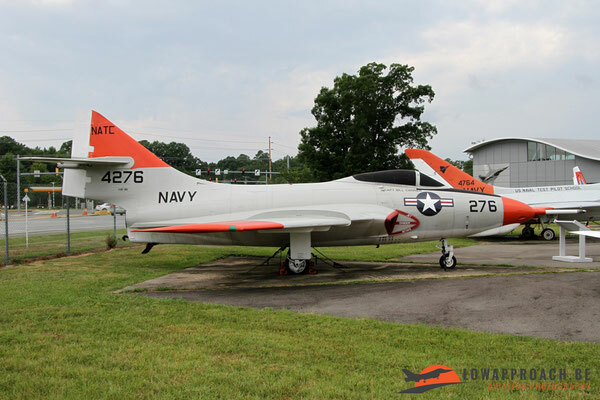 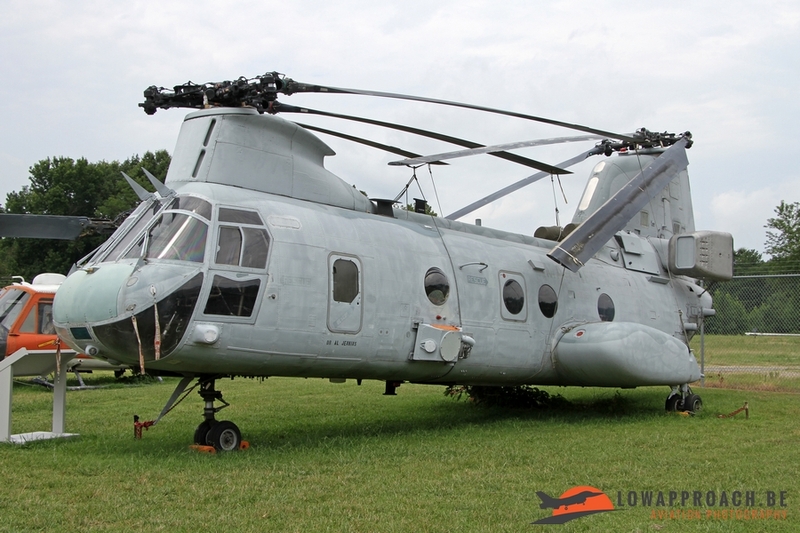 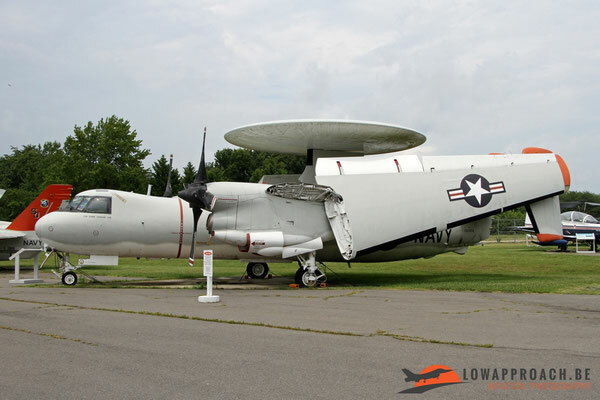 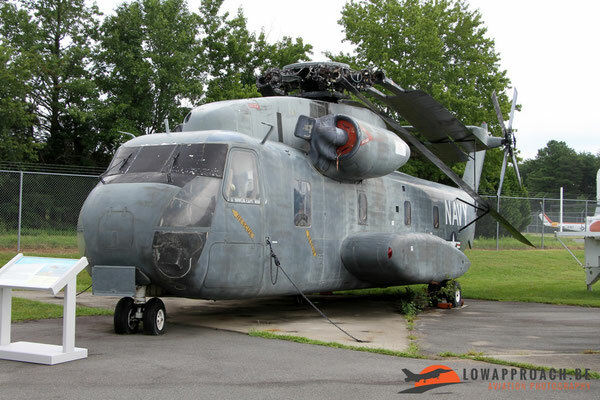 The Patuxent River Naval Air Museum is most definitely worth a visit. They have a very nice collection of naval aircraft in quite unique color schemes. 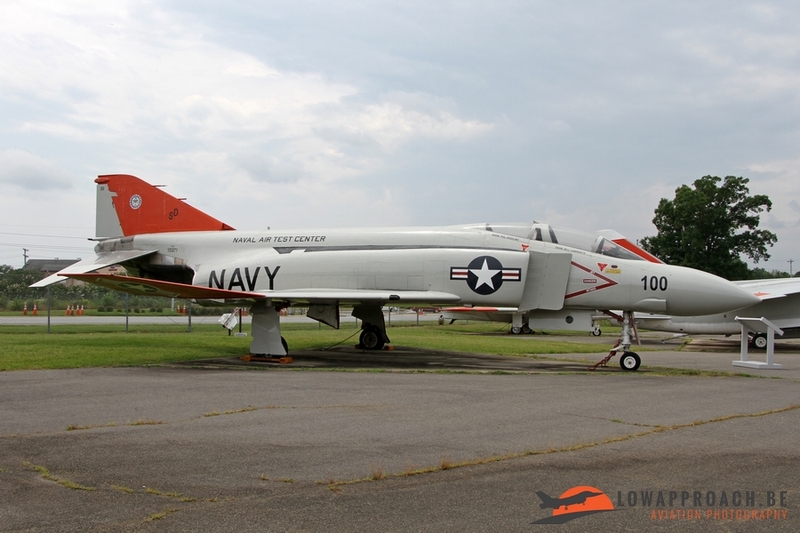 The museum is located about 100 kilometers from Washington DC, and it's actually a very nice drive, with not a lot of traffic on the Sunday afternoon that I was there. 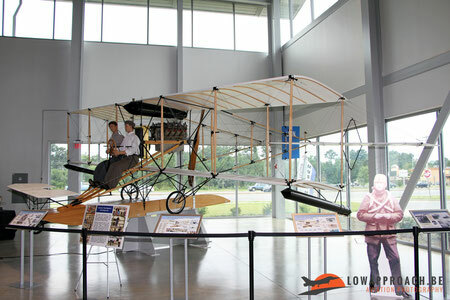 But please make sure that you check the museum website for the actual opening hours. 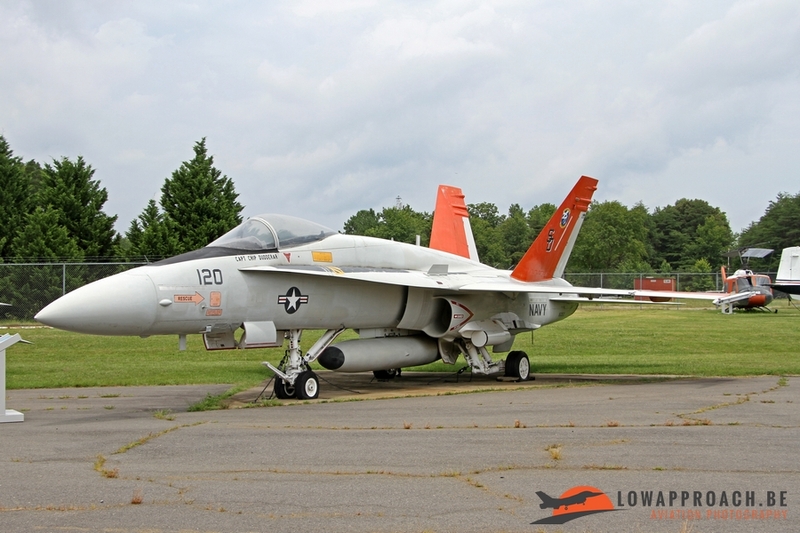 As the museum is just out outside the main gate of NAS Patuxent River, so no official approval is required for a visit and photography ( also with the use of a mono- or tripod) is allowed without a problem. 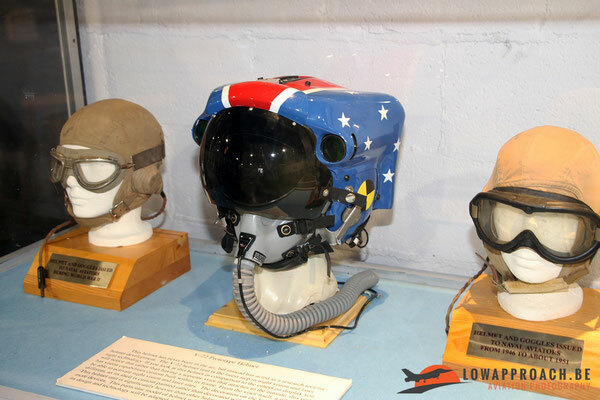 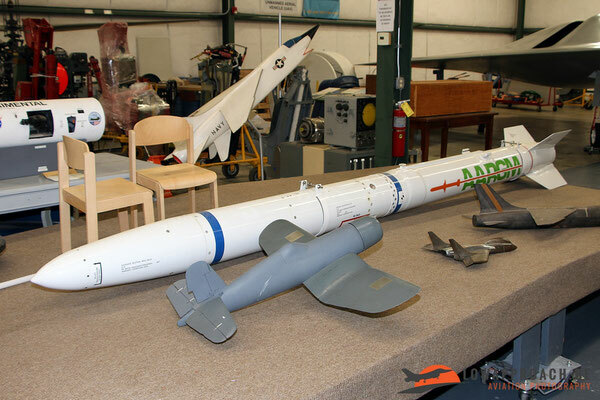 The museum also has a nicely filled museum shop and a small movie theatre that is showing movies on the actual operation of the air station over the years. 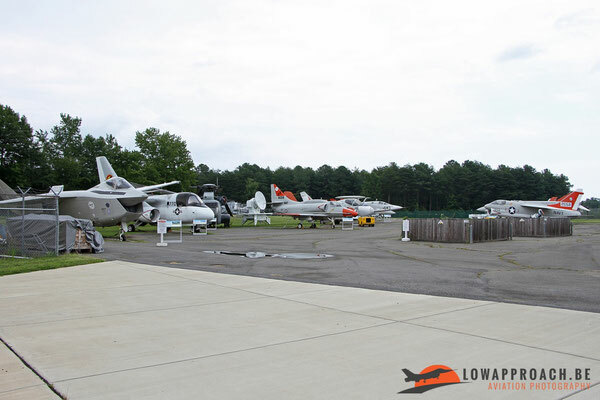 I certainly enjoyed my time here and when I'm back in the area I would certainly pay them a second visit.